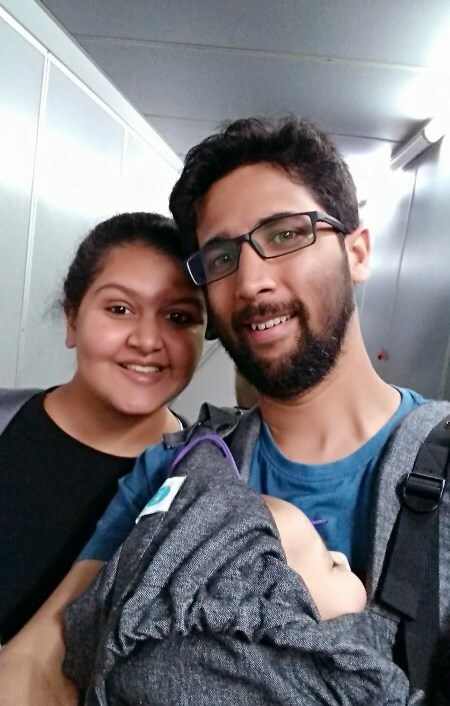 Why travel is a question many have. It is infinitely comfortable to stay at home and not go through the ups and downs travel brings. I have always had a very simple answer to it. 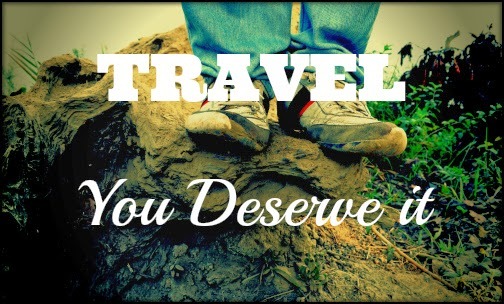 Travel because You Deserve it.